DJ Selection for a wedding or event is not an easy decision. Sometimes a DJ is only needed to play background music that suites the occasion. 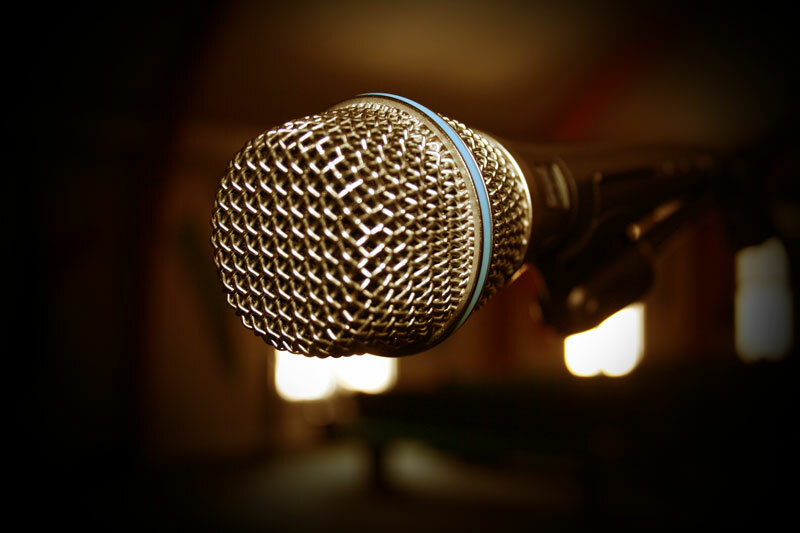 Sometimes they need to be able to speak to guests, make announcements and take control of the sequence of events taking place at an event (Emcee). Almost always a DJ is needed to stay within certain boundaries and not play the wrong music, or allow situations to get out of hand. On the flip side, they need to keep the party moving and not too subdued as well. Below are some of the types of criteria for selecting a DJ. Experienced DJ & Emcees are crucial for Weddings and other major life events. They guide events along, make announcements, mix your music in a way that makes everyone happy and basically make you look good. You want a DJ who is experienced with not only playing music, but handling large parties of people. Everyone wants their party to be a success. While microphone skills are not as important, social skills can be as your DJ needs to interact with your guests. A knowledge of music genres is important as well to keep the party going. Parties may have certain themes or will take certain directions that need to be guided with music. An experienced DJ can feel the mood of the party and keep it flowing in the right direction. Most educational facilities have boundaries that need to be met and a good DJ knows to work professionally. As with all events, the audience is not there for the DJ but the DJ is there to entertain. Drinking, smoking, dancing and improper interaction is all frowned upon by a professional DJ. Using edited music is also an obvious must and when unavailable knowing how to edit media electronically can be of great use. Nighclubs, Saloons, Bars, and Restaurants. Keeping a crowd dancing non stop can be a tough challenge and a pro DJ knows that shifts need to happen to keep your venue busy. Be it either beat mixing or playing a great variety of music, the DJ in a Nightclub needs to be a communicator, cheerleader, public relations manager and music maestro. Grand Openings, Open Houses as well as other traffic driving business events are challenging because you want to attract and entertain customers. A smart DJ uses his skills at announcing and selecting appropriate music to take public and private events to the next level while reflecting the personality of his/her employer.